Museums want to do more than survive; they want to thrive. The first step towards growth is insight: the metrics behind the current wave of technological transformation. 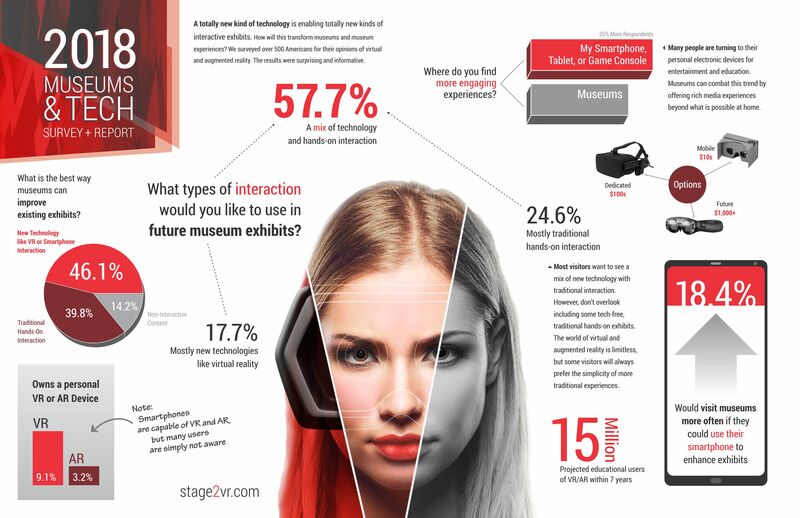 Download our new survey of Americans’ opinions and attitudes about new technologies in museums including virtual reality, augmented reality and more.